It’s fun to make a quick quilt and this one certainly was. 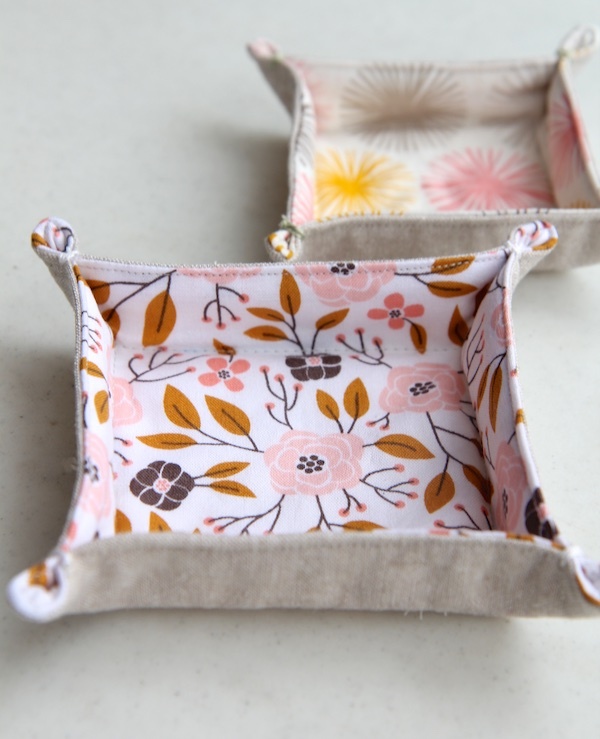 It uses Split Rail blocks, which are made just by sewing width of fabric strips together and then subcutting them into sections that you sew together to form the blocks. It just flies off your sewing machine. I made this quilt to match the color of an upholstered rocking chair at a cottage – I used four different minty green fabrics and used a batik backing that reminded me of water. The background fabric is Kona Snow. 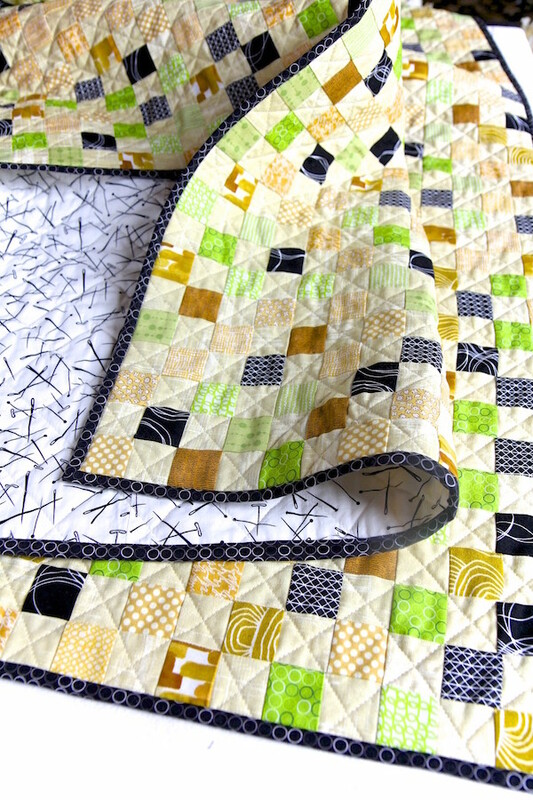 This is a throw size quilt and I used my much favored batting for this – Quilter’s Dream 100% cotton batting in its heaviest version – Supreme. 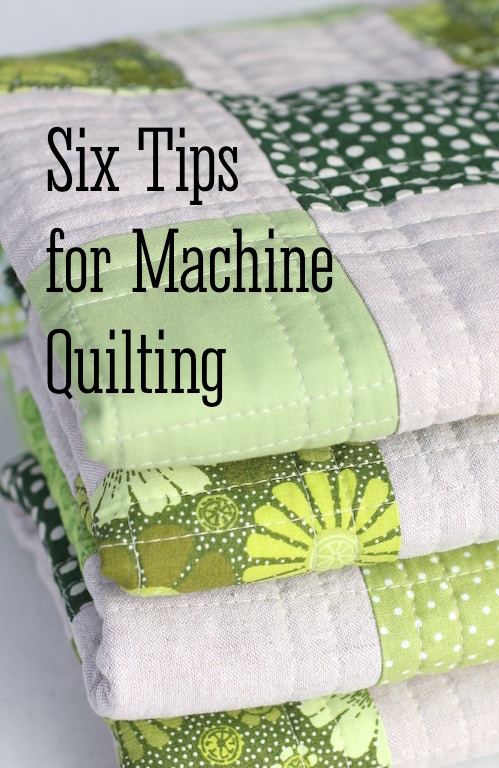 It has a lot of heft to it, making it a great quilt to curl up with, but is still great for machine quilting. I quilted this using Aurifil #40 weight thread on top at a 4.0 stitch length. 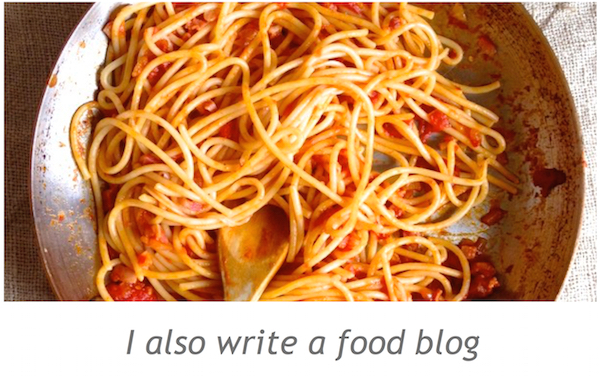 I love this thread for the top thread – it is a little heavier and shows well. I used a green Aurifil #50 weight thread in the bobbin and it worked just fine. I know everyone says to match the weight of the top thread with the bottom thread, but my Janome handled it perfectly. 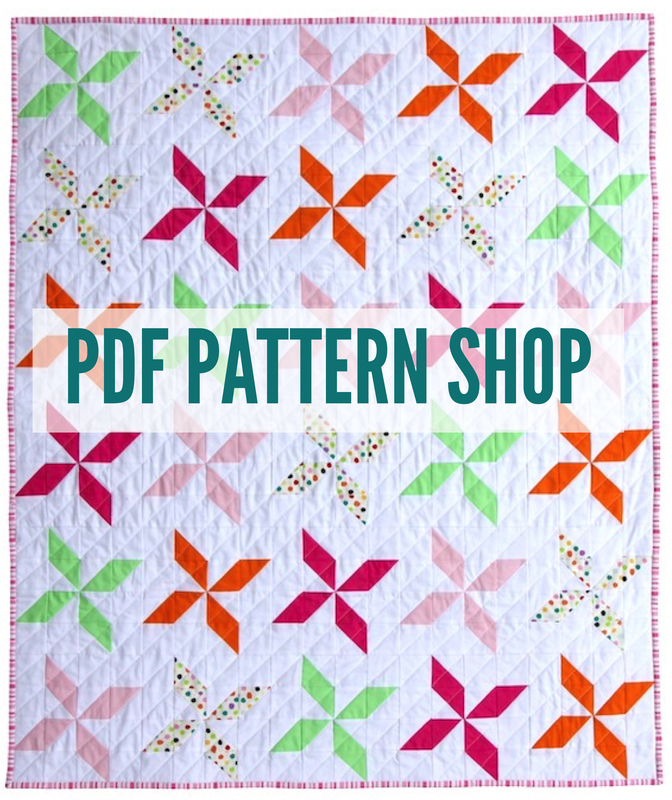 I’m working on a pattern for this quilt and I’m excited about it because it will be a great quilt for beginners or just someone who wants to crank something out quickly! 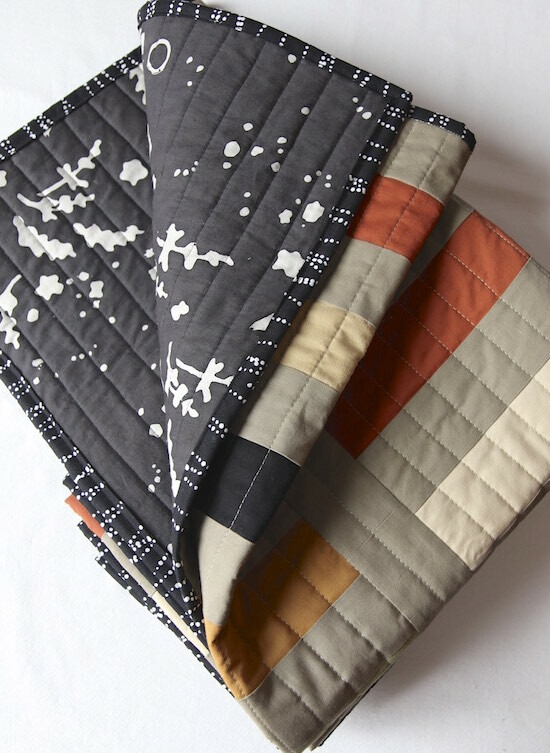 This entry was posted in finished quilts on October 1, 2018 by Beech Tree Lane Handmade. This is beautiful! Can’t wait for the pattern. Thanks Elaine for this lovely quilt idea. I’ve only made a couple of quilts but would like to do more. I have a very old Janome machine that has been fine so far. Do you use a domestic Janome or a much more hi tech one? I’m thinking of upgrading and am looking for suggestions. Thanks again for all the info on your page. 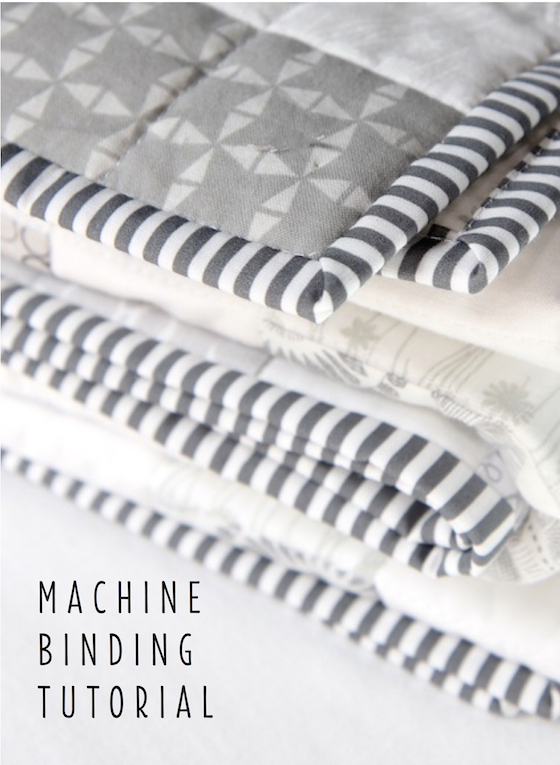 Dianne: I use a fairly new machine – a Janome Skyline S7. I think it is a fantastic machine for the price. 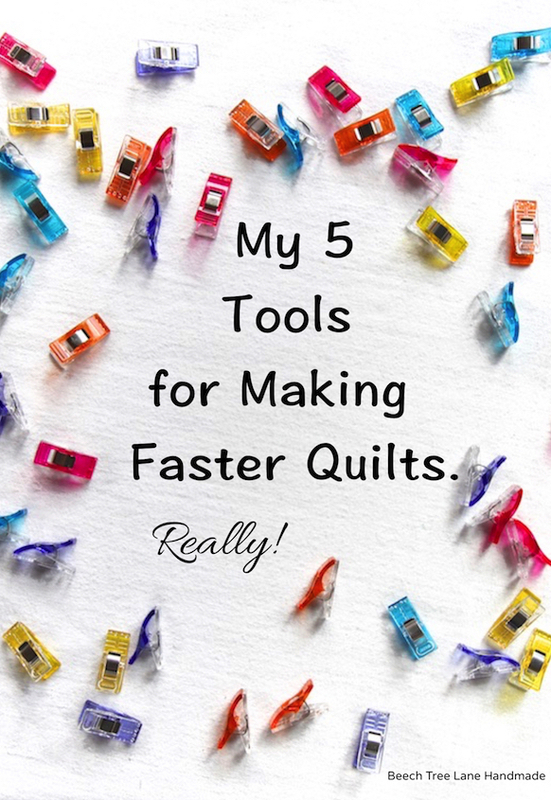 It has a couple of features that are important to me: it has an automatic threader, which is amazing and it has a dual-feed type walking foot, called Accufeed, for machine quilting. This walking foot makes machine quilting such a pleasure. Since this is not the newest version of this machine, you can find the S7 at cheaper prices now than the latest version. Hope this helps. I would love to have the pattern for the Split Rail. Do you plan to have one ready for sale soon? 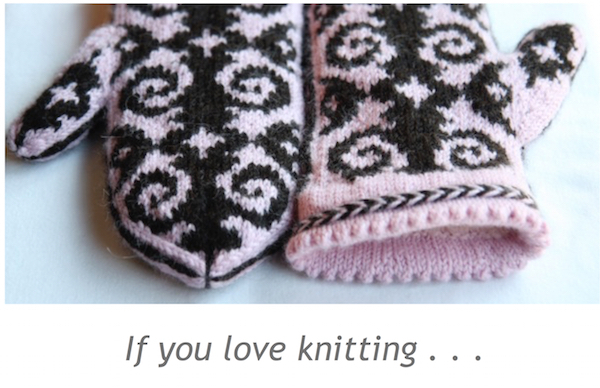 Hi Brenda: I have written a pattern and it is currently out to testers. I am hoping to have it available sometime in early November! 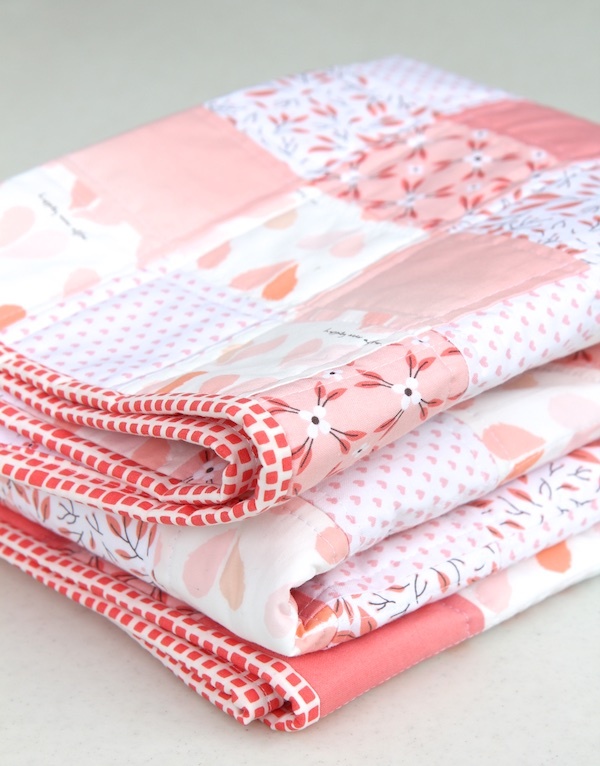 I’m making a crib quilt out of flannel; would you still suggest Quilter’s Dream Supreme for the batting? Thank you! Theresa: I personally think the Supreme will be too heavy for a baby. 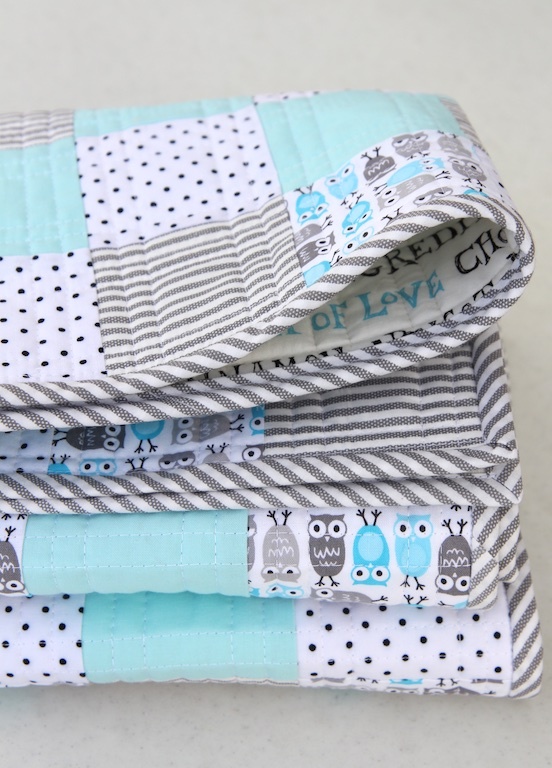 You could use a lighter weight Quilter’s Dream, like the Select or Deluxe weight.